STANDARD PACKAGE F INCLUDES- REESE REVOLUTION PIN BOX, HIGH GEL GLOSS EXTERIOR, ENCLOSED UNDERBELLY WITH 12 VOLT HEAT PADS, POWER LANDING JACKS, A&E POWER AWNING, POLISHED ALLOY WHEELS, LED TV WITH MULTI DIRECTIONAL ANTENNA, WIFI RANGER, MULTI ZONED STEREO WITH DVD/CD/AM/FM STEREO AND BLUE TOOTH, OUTSIDE STEREO SPEAKERS, SOLID SURFACE COUNTER TOPS, UNDER MOUNT STAINLESS STEEL KITCHEN SINK, GAS OVEN, MICROWAVE OVEN 13,500 BTU DUCTED ROOF AIR, SPARE TIRE W/ CARRIER & COVER, GAS/ELECTRIC WATER HEATER, BLACK TANK FLUSH, REAR LADDER, BONDED WINDOWS, SERTA MATTRESS UPGRADE, PRE WIRED FOR BACK UP CAMERA AND SOLAR PANEL. 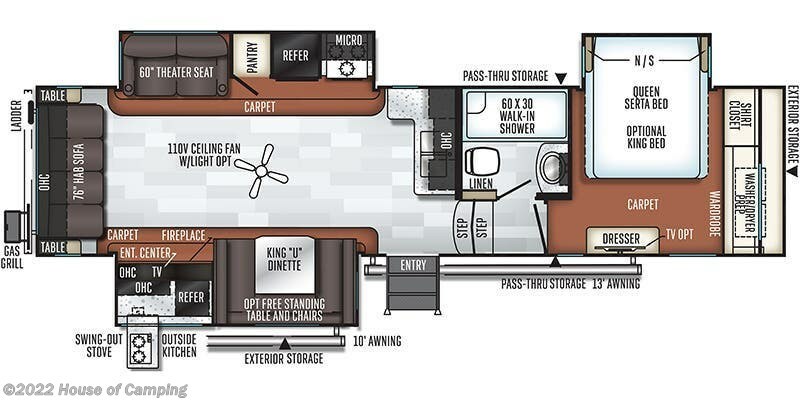 ADDITIONAL OPTIONS INCLUDED- CHAMPAGNE EXTERIOR FIBERGLASS, 4.0 POWER LEVELING JACKS, CEILING FAN, RAISED REFRIGERATOR DOOR FRONTS, SMALL AND LARGE TOPPER AWNINGS, LED BEDROOM TV, OUTSIDE GRILL,15,000 DUCTED A/C UPGRADE, OUTSIDE GRILL, CO2 DETECTOR, WATER PURIFIER, MAX AIR BATHROOM FAN WITH COVER. FREIGHT, DEMO & PREP FEES. 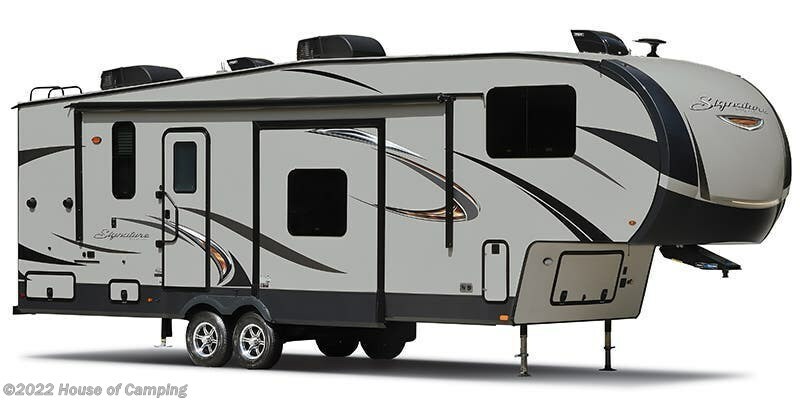 See this Stock # R202045009 - 2020 Forest River Rockwood Signature Ultra Lite 8288BS on House of Camping! Check out Stock # R202045009 - 2020 Forest River Rockwood Signature Ultra Lite 8288BS on forestriverrvsource.com!